It’s that time of the year again, as football enthusiasts’ suit up for another round of Football Manger. Anyone that’s played Football Manager before knows what to expect from Sports Interactive. Each year they improve upon their previous title by making the necessary adjustments brought up by fans, as well as incorporating new aspects we didn’t actually ask for. Are you ready to once again defy the odds by guiding your club/nation to the top? Last year’s Football Manager shook things up with the addition of tactical/tracksuit managers and tunnel interviews, as well as the return of the side navigation bar. This year’s however; not so much of a shakeup, with the additions to the series feeling relatively minor in the grand scheme of things. 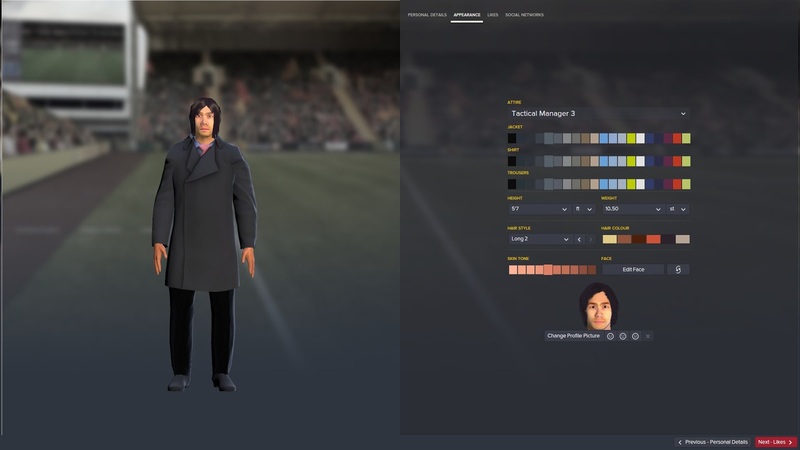 The most talked about inclusion this year is the manager creator, where you customise your manager’s appearance. Creating your manager’s appearance is far (and I mean FAR) from being the most glamourous character creator I’ve ever seen, however the fact it has been included is a step in the right direction in continuing to make avatars more personal to the player. Admittedly there were some aspects of customisation that pleasantly surprised me, such as your manager’s face changing depending on their age and having a wide range of locations to select as your hometown (including towns as small as Croydon, Crawley and Sutton). As for clothing oppositions, you choose between tactical (think the classy Pep Guardiola look) and tracksuit (for those that are more of a Tony Pulis kind of guy). And for those Arsenal fans out there, you can also stick your manager in a massive Arsene Wenger esque coat, you lucky gunners. The absolute worst thing about creating your manager is the hair styles, which all look equally shocking and awful; to the point that you’ll probably just end up sticking with a bald head for your manager. The other notable additions this year are Create a Club and Fantasy Draft mode (Drafts are really in this year when it comes to football games aye?). Create a Club allows you to take a real club and edit it to your liking, including the club name, nickname and stadium. You are then able to create a dream squad with whatever players you want. Fantasy Draft is exactly what it sounds like; you are given a fixed budget and take part in a draft with friends to see who can build the better squad. I’m confident these won’t be to everyone’s fancy especially those looking for a realistic FM experience, however it’s nice to see something like this included in case you’re ever interested in something different from the norm. The interface remains much the same as it did last year, which shows that the return to a side navigation bar was well received. The same can be said for the rest of last year’s inclusions as Press conferences, tunnel interviews and player/boardroom interaction play out much the same as we are used to. A neat little feature has been included where you can actually pay for new signings to go on language courses so that they learn the native language a lot quicker, which is certainly handy. There’s one gripe I have (and I bring it up every single year) and that’s that you still cannot do anything with the money you earn as a manager, making the money offered to you in a contract offer worthless. Sports Interactive should look to incorporate some kind of progression system, where you can use the money you’ve earned to either increase your manager’s attributes or unlock something beneficial. When we have offers being thrown our way by clubs, it should be a much harder decision than it currently is. We should be put in situations such as “do we stay with the club where we are building a legacy? Or go somewhere new that’s offering us more money (and thus would allow us to progress further)?” It’s something that could end up being a major addition to the series. As for the match quality, it continues to look smoother and smoother each year. You can sit, watch your team play and be genuinely entertained by what you are seeing. The 3D match engine continues to go from strength to strength. ProZone match analysis, developed by both Sports Interactive and ProZone, provides the player with great analysis each match in a similar fashion to that of Squawka. Lastly FM Classic has been replaced by FM Touch; however it still works the same by giving players the opportunity to have a faster, streamlined experience. It’s certainly ideal for those looking to get through seasons at a much faster pace. I love Football Manager, always have and always will. 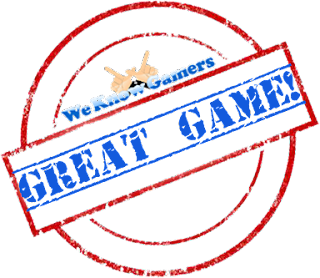 I, as well as many others know what Sports Interactive is capable of. 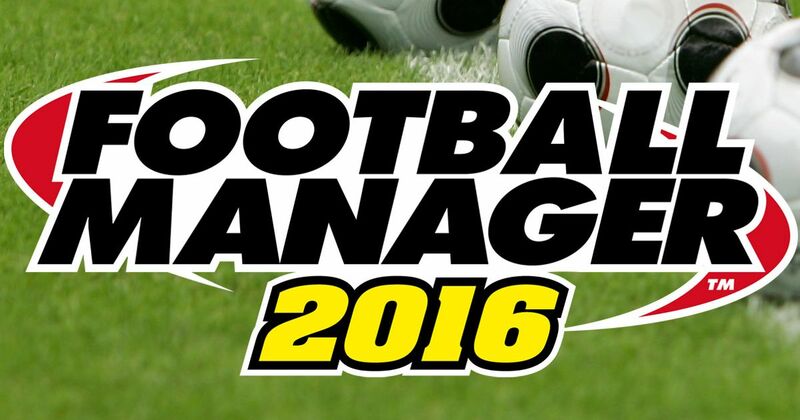 Football Manager 2016 doesn’t boast as many top notch additions as last year’s iteration, at times feeling perhaps too similar to it. While that might not necessarily be a bad thing, it is hardly the best news for those hoping for a notable change. 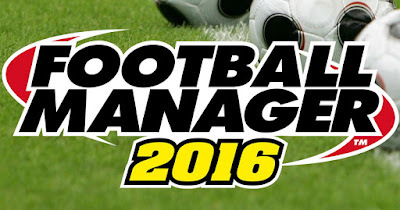 If you bought FM 2015 and are unsure whether to pick this year’s entry up, I wouldn’t blame you for holding off until 2017. At the same time…it is Football Manager and Football Manager is life.